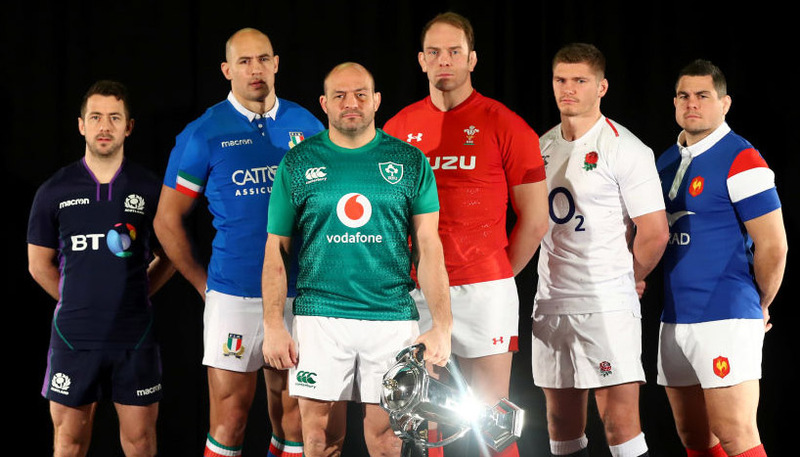 Punters backing Italy with a big start on the handicap markets have been cleaning up during the current Six Nations and that trend can continue when they visit England. The Azzurri are heading for yet another wooden spoon following defeats against Scotland, Wales and Ireland, but have lost out by margins of 13, 11 and 10. 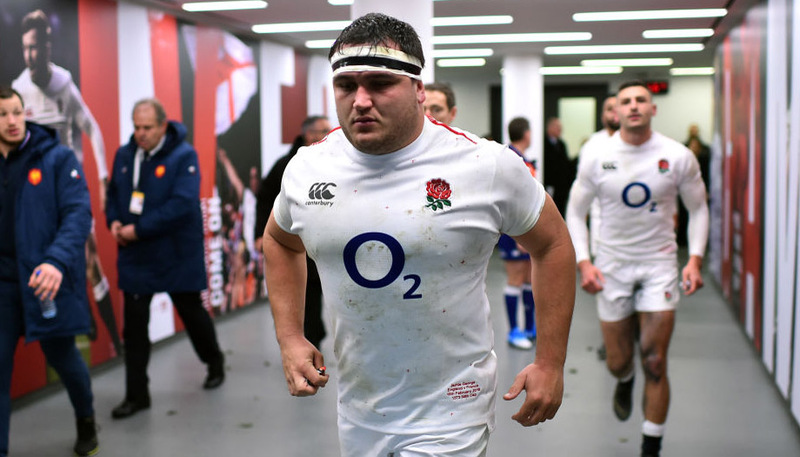 Conor O’Shea’s side can be backed at 4/5 getting 33.5 points at Twickenham and that is tempting enough to be our opening England vs Italy prediction. England would have failed to cover such a handicap in the last four head-to-head meetings between these teams! Eddie Jones will be looking for a response after England’s title hopes suffered a huge setback when they went down 21-13 to Wales in Cardiff. 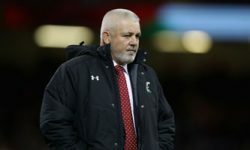 They had impressed in wins over Ireland and France, but put in a desperately negative display at Principality Stadium. Ben Te’o and Manu Tuilagi will form a powerful centre partnership against Italy, while 6ft 4in and 18st winger Joe Cokanasiga is also added to a bulldozing backline. “We’ve been really happy with Henry Slade, but this just gives us another way of playing, so we’re looking forward to it,” commented Jones. Former London Irish youngster Cokanasiga will be keen to make an impression and 5/1 for him to score the first try stands out from the England vs Italy odds. 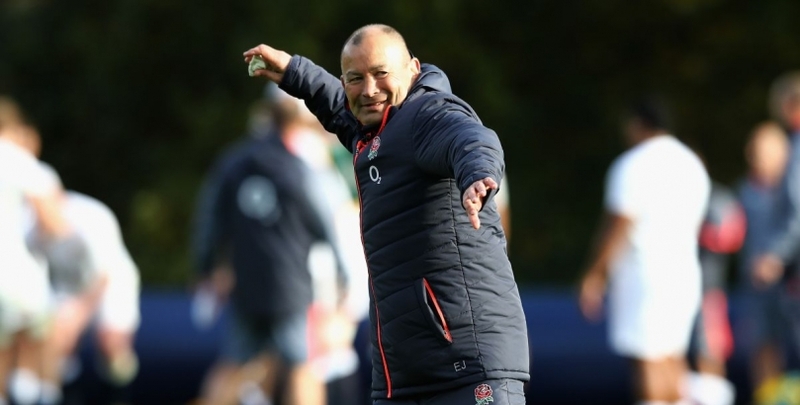 However, being without Maro Itoje and Courtney Lawes again is an inconvenience which could disrupt the hosts’ hopes of dominating possession and field position. Italy have lost their last 20 matches in the Six Nations championship and have suffered defeat in all 24 previous meetings with England, so even 25/1 for an away win will tempt few in. However, getting inspirational captain Sergio Parisse back from concussion can help them to be competitive. The Azzurri finished strongly when visiting Scotland in round one and have since played with great energy in two Rome reversals. “I’ve said to the players, I don’t want them to even think about the result, their job is to deliver a performance of intensity, physicality and ambition,” declared O’Shea. Edoardo Padovani has crossed the whitewash in all three of the Azzurri’s games, so 3/1 for him to touch down at anytime again here is worth adding to our England vs Italy betting tips.